Earlier yesterday, we reported that Fortnite for Android was just around the corner, but that it would not be distributed via the Google Play Store. 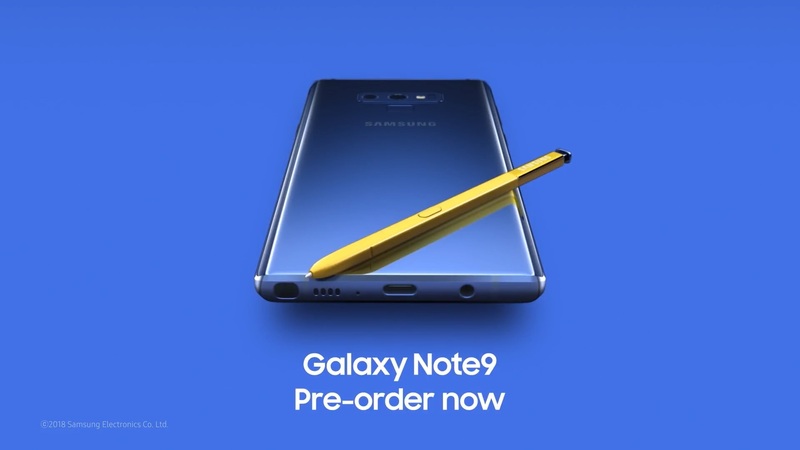 Now it appears that the game’s developer, Epic Games, is planning on launching the game alongside the Samsung Galaxy Note 9. 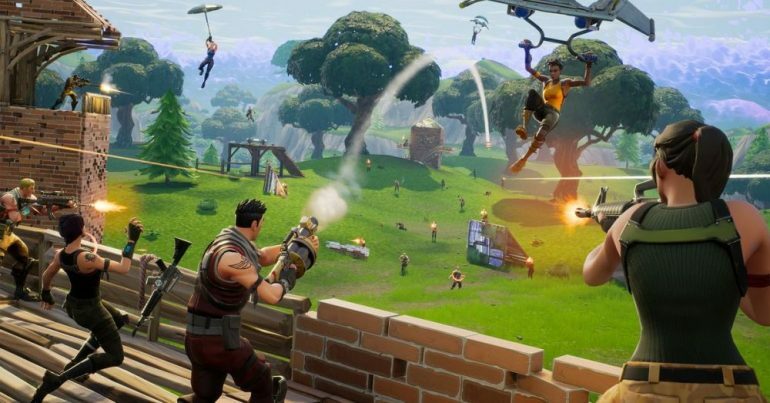 According to a report by XDA Developers, a source had told the site that Epic Games was planning on launching its game with Samsung’s upcoming flagship device during its Unpacked 2018. To further prove its point, one of the site’s developers managed to gain access to the Fortnite APK for Android, as seen in the video below. The 49 seconds video clip essentially shows that the game can be downloaded and installed on an Android device, but when the developer tried to fire up a match, the game failed to log in. There is a bit of good news. According to 9to5Google, the exclusivity is temporary and will only last for 30 days. Meaning that non-Note 9 owners will be able to get their Fortnite fix sometime in late September. There’s also word that Samsung will be bundling more Fortnite goodies with every pre-order of the Galaxy Note 9. Specifically, those who buy the phone specifically for Fortnite would be given between US$100 and US$150 (between RM409 and RM613) worth of V-Bucks in-game. Of course, for those who aren’t purchasing the phone for Fortnite, Samsung will supposedly provide a pair of wireless AKG headphone in place of the V-Bucks. In any case, with Samsung’s Unpacked 2018 event taking place within the next couple of days, so we’ll find out then if this bit of news rings through.